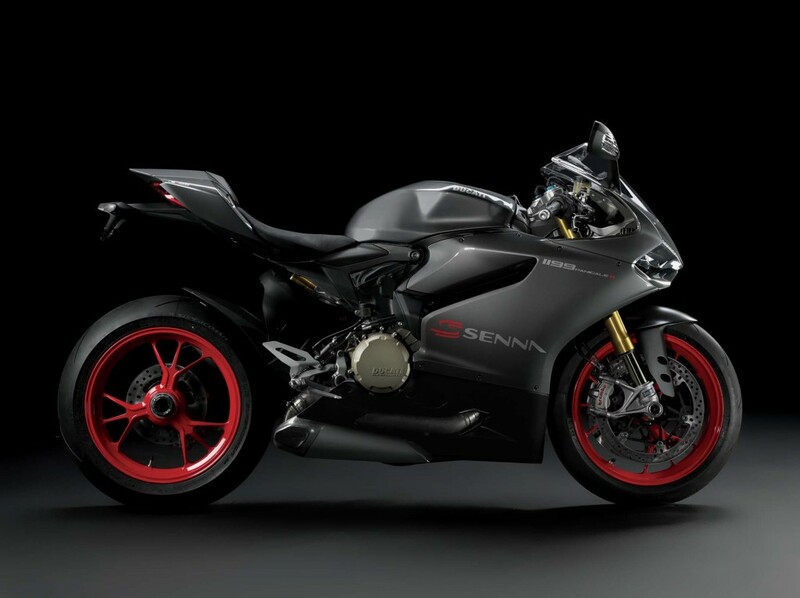 Ducati 1199 Panigale S Senna, a limited edition model to commemorate the passing of F1 star Ayrton Senna, there willl only be 161 of these special edition Panigale S superbikes (one for each of Senna’s GP race starts), and they will only be available in Brazil. 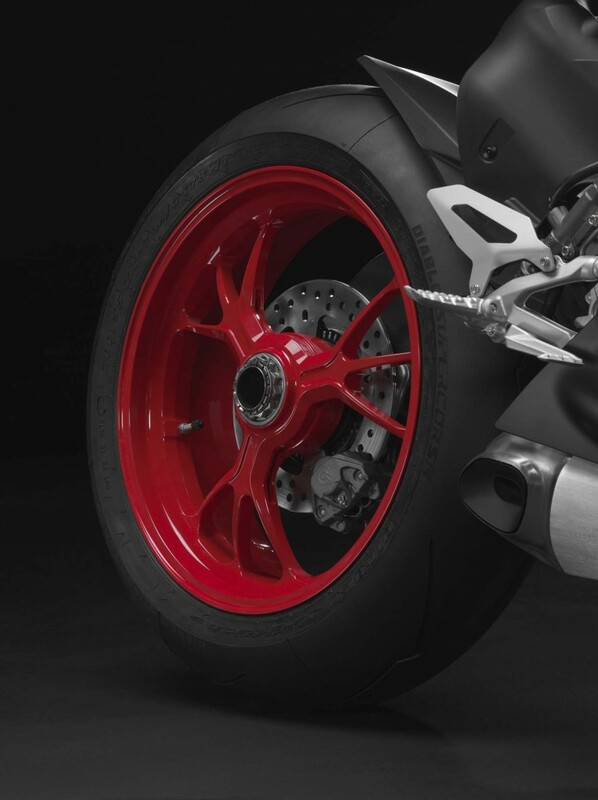 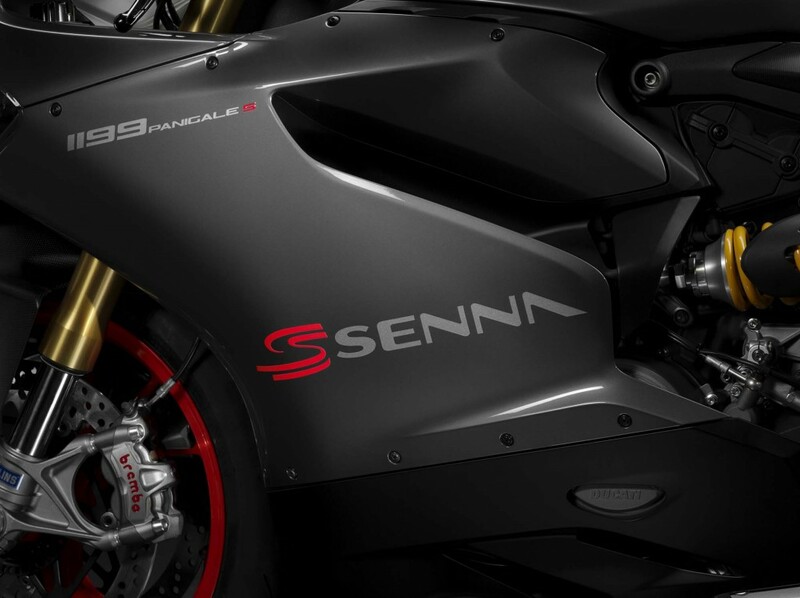 Produced in accordance with the Senna Foundation, the Ducati 1199 Panigale S Senna features the same unique matte black bodywork and red wheels that Senna picked out for himself back in 1994, just ahead of his fateful race in Imola. 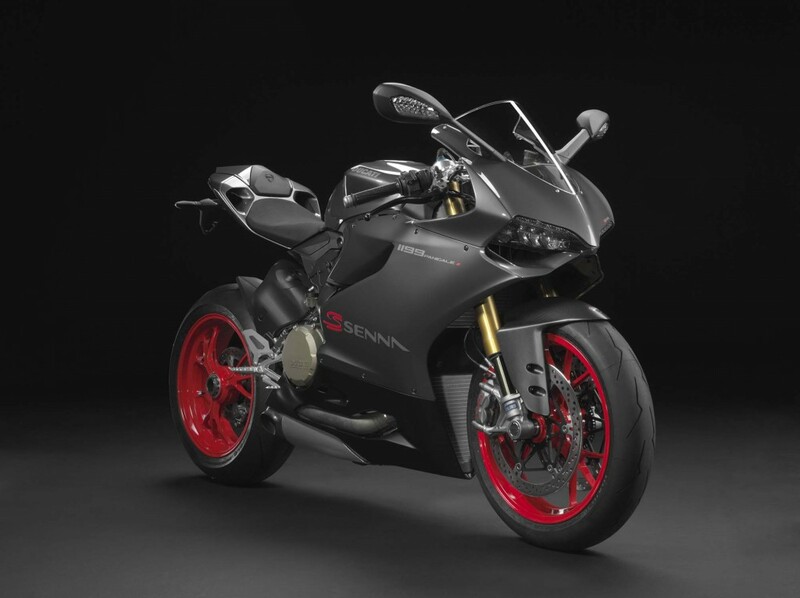 Ducati has a long tradition of creating “Senna” edition superbikes, dating back to the 1995 Ducati Superbike 916 Senna I, a similarly done-up Ducati Superbike 916SP. 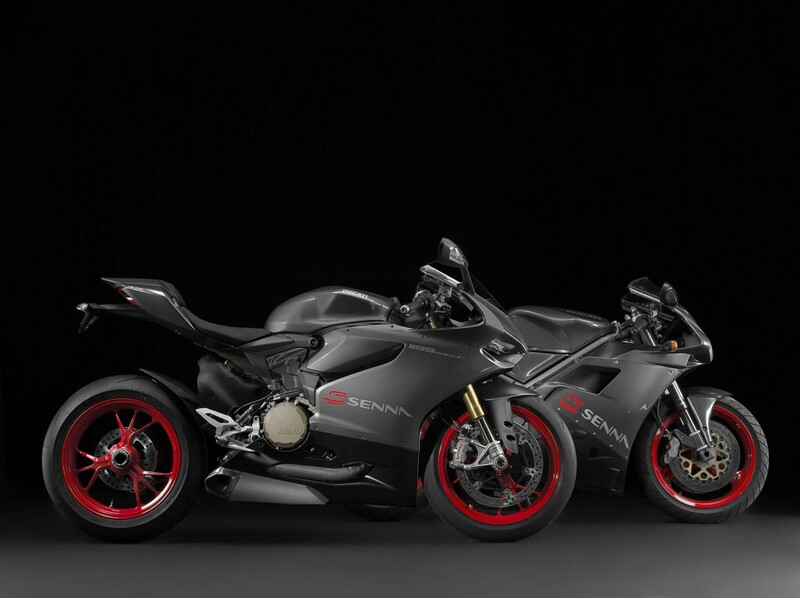 Making two more iterations in 1997 and 1998, Ducati is now renewing its homage to the great Brazilian F1 Champion. 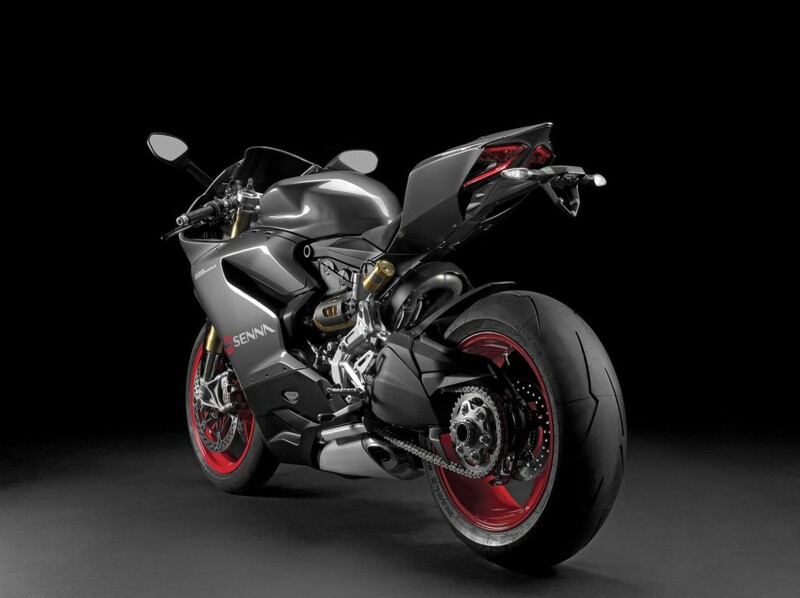 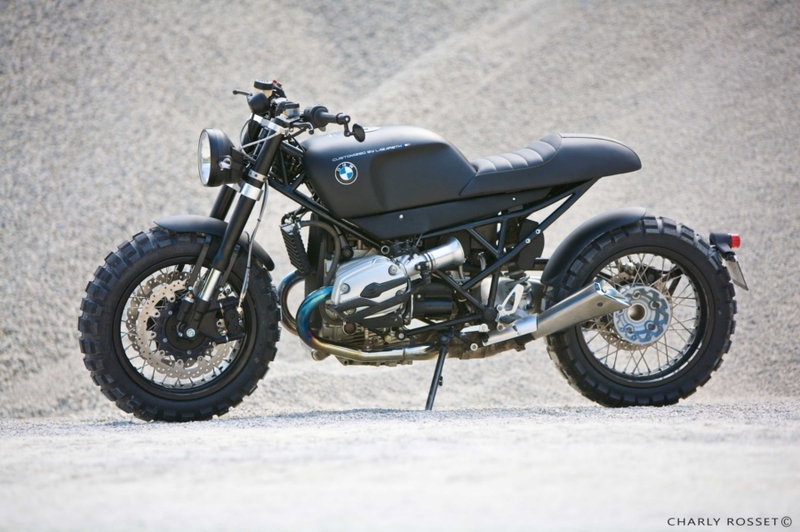 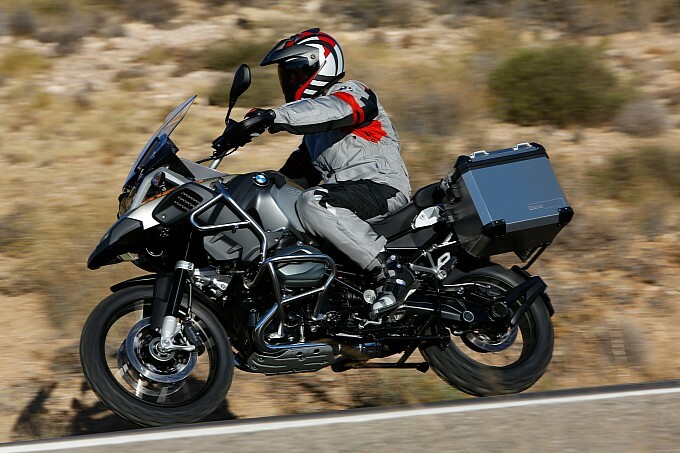 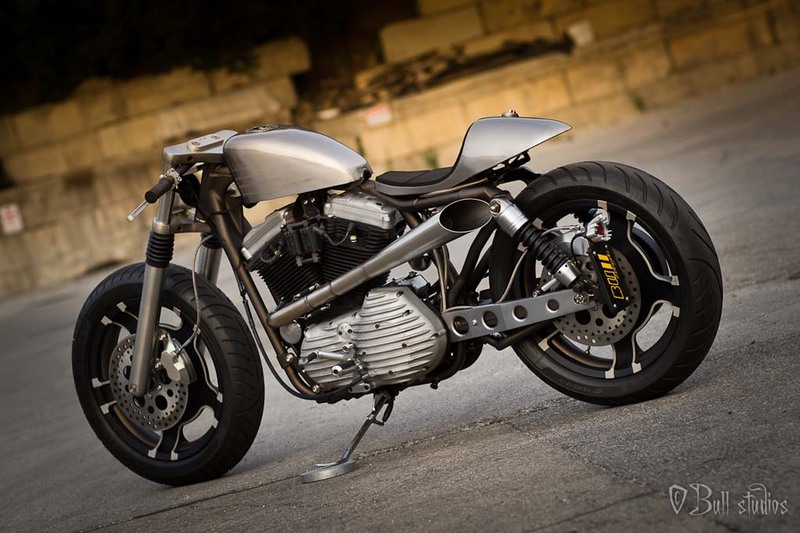 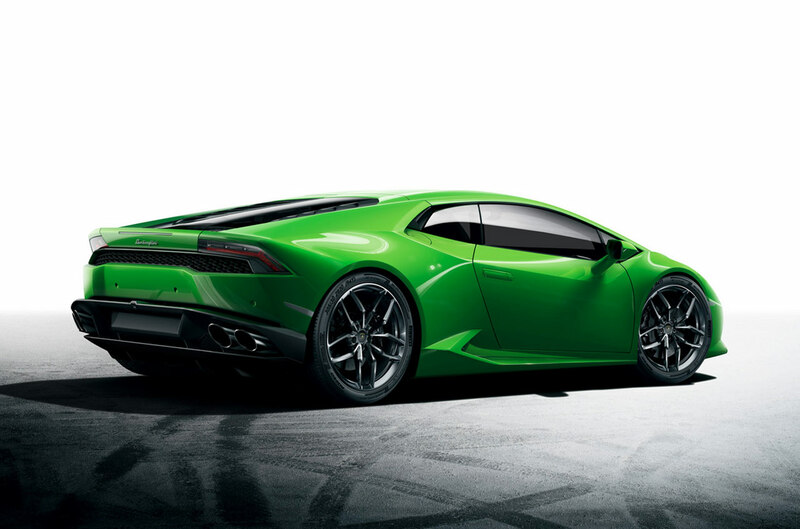 Accordingly, each of the 161 motorcycles will come with a racing exhaust system, and will have its individual production number inscribed on the top fork clamp. 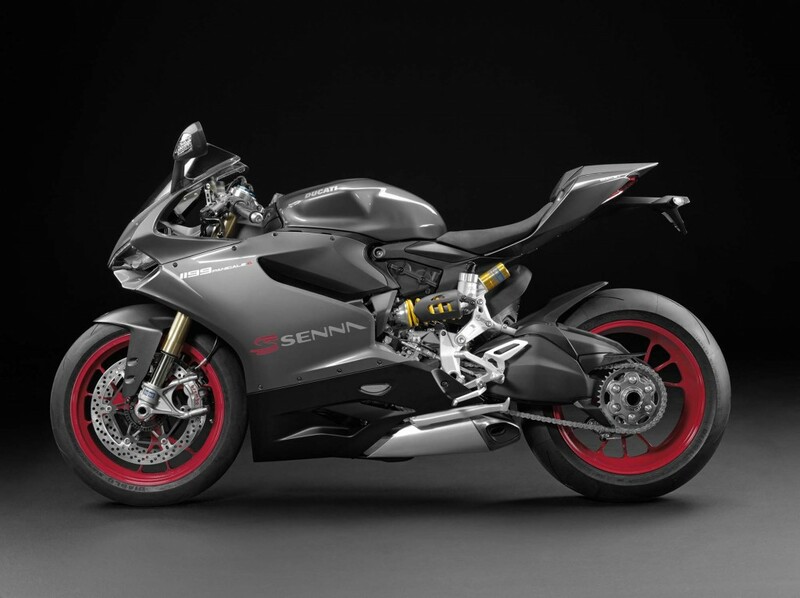 Number 01/161 of the Ducati 1199 Panigale S Senna edition will be on display at the Ducati stand of the TWO WHEELS Motorcycle Show in Sao Paulo, alongside one of the original Ducati 916 Senna models.